Five star hotel raided by six-strong gang on mopeds for second time. 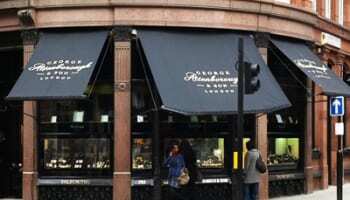 The Dorchester Hotel in London has been hit by a second smash-and-grab jewellery raid in just four weeks, after six men broke into display cabinets in the early hours of Thursday July 10. 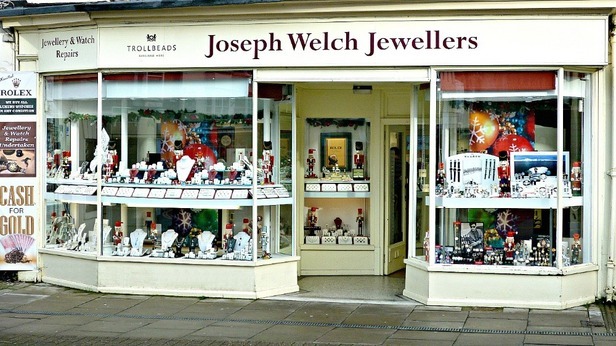 Police reports claim six men arrived on three mopeds at the five star luxury hotel, smashed through the front door and broke into display cabinets to steal fine jewels. 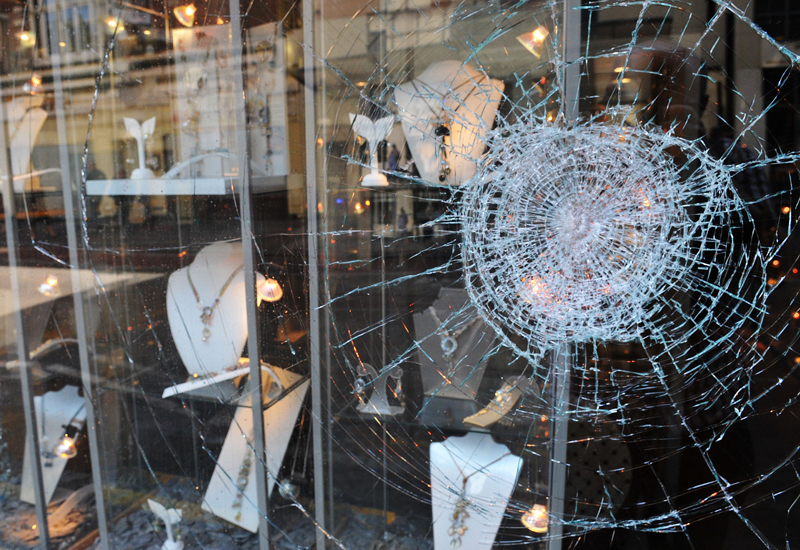 The luxury venue was hit in exactly the same way on June 10, when watches and jewellery were stolen in what police called a “well-planned” heist. All of the thieves fled the scene in minutes and no arrests have been made. Police have not confirmed whether the same gang is responsible for this attack. 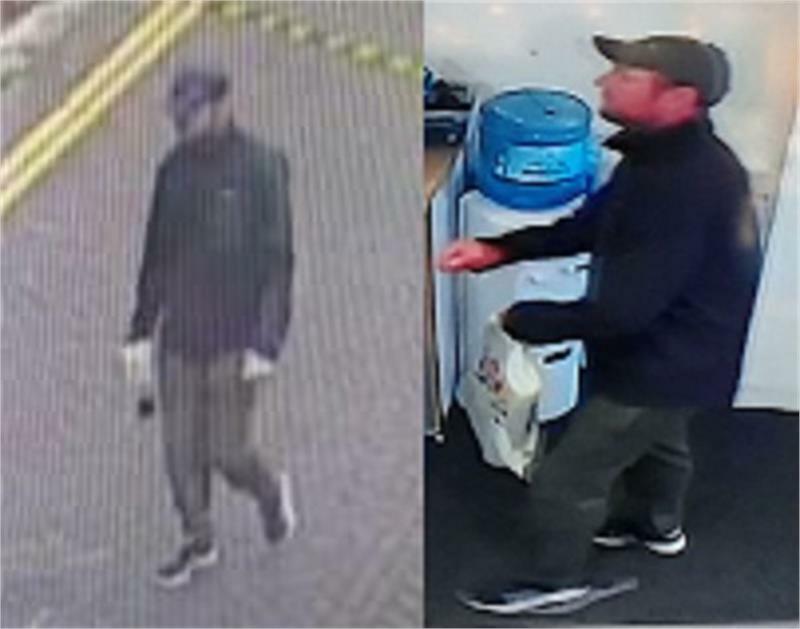 Detective Sgt Mark Staples said: "We continue work towards establishing those responsible for carrying out not only the robbery which took place in the early hours of this morning but the robbery which took place last month. "We have yet to make arrests in relation to either incident and we urgently require the support of the public with providing us with any information no matter how small. There may be people who know who is responsible and I am keen for those with any information to come forward and assist us with our investigation." Police have released CCTV stills of the six suspects involved in the June 10 raid, who forced their way into the hotel at 1.37am using sledgehammers. 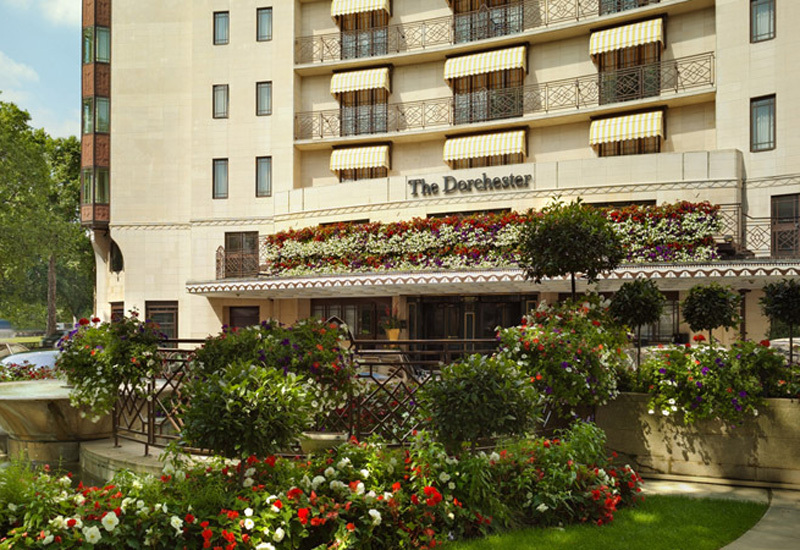 The Dorchester holds jewellery and watch collections from brands including Harry Winston, Faberge, Breguet and Hublot.